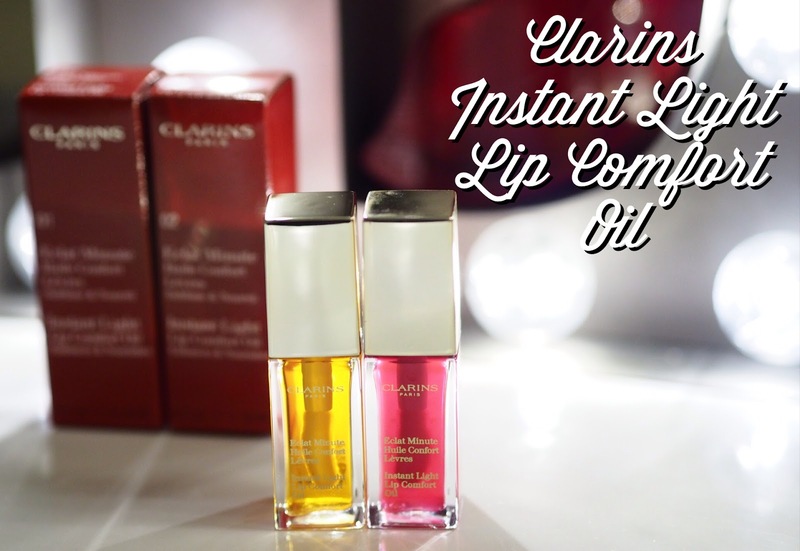 I was so bummed when I missed out on the original, limited edition release of the Clarins Instant Light Lip Comfort Oil earlier this year, I love lip oils – don’t think enough brands do them – and these ones literally sold out in seconds. Available in two flavours, Honey (on the left up there) and Raspberry (right), the Instant Light Lip Oils don’t really add much in the way of colour to the lips, but they do feel both light and nourishing in wear, and I think at this time of year, they’re nicer to wear on your lips than many normal balms. They’ve a really glossy finish, and I like the big sponge does foot applicator. The flavours are nice too, and my favourite is the raspberry. Now available in Clarins permanent line, the Clarins Instant Light Lip Comfort Oil cost £18 each. Lovely oil but still quite sticky, I expected a bit more oily texture.